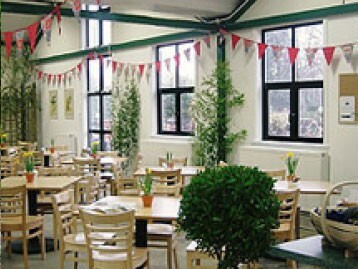 The Place for Plants is a family run specialist plant centre and garden. Based at East Bergholt which is set in the beautiful Stour valley on the Suffolk-Essex border. 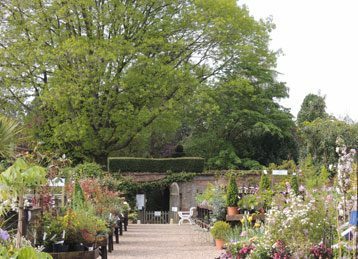 The Plant Centre is open throughout the year and the garden and arboretum are open from March to September. "At all stages, the way in which you dealt with my requirements was outstanding, extraordinarily personable and prompt, and the expertise with which the shrubs were packed and the quality and size of every one of these overjoyed me." "Our grateful thanks to chief witch Sara and her followers for the splendid event today. Our granddaughter thoroughly enjoyed it. She is 4 years and the event, I think, is perfect for that sort of age group. My thanks, also for finding Arbutus Atlantic!" "A very beautiful tranquil garden, good tree specimens and peaceful." "Thank you so much for a lovely afternoon and for providing the names of the plants that attract the butterfly’s. We really enjoyed your magnificent garden. We hope to visit again in the future." "We wish to thank you for the warm hospitality you gave us yesterday, we loved the arboretum and everyone found your nursery amazing, as well as the cafe and shop. Most had not visited Place for Plants before and much enthusiasm was made to return. We had a perfect day out. " 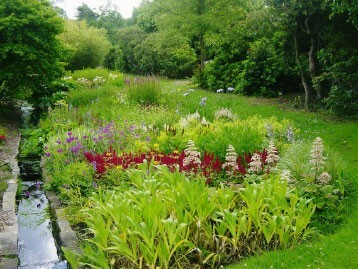 "First visit to the gardens, beautiful and tranquil will be returning. Great tea and cake - always important after a walk!" "A Wonderful garden well worth paying!! Staff were very helpful. Glad we came." "“The most excellent plant centre” We drove 70 miles to visit this excellent centre. Prior to leaving we phoned with a query and they emailed a photo of the Jasmine plants we needed. Fantastic service. The selection is good and this family run business is well worth a visit. And great espresso! "